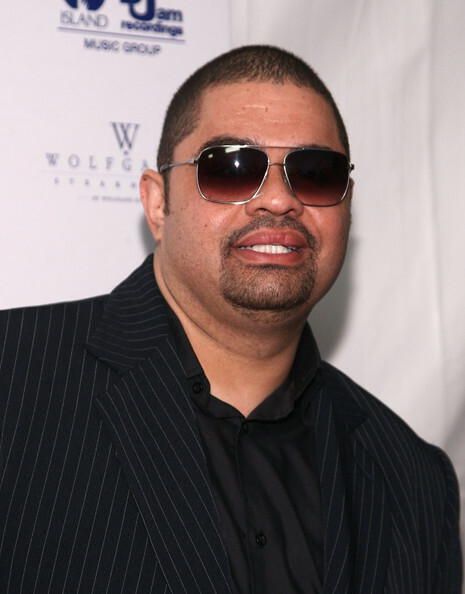 Rap legend Heavy D -- one of the most influential rappers of the '90s -- died earlier today ... TMZ has learned. Heavy D -- real name Dwight Arrington Myers -- was rushed to an L.A. hospital around noon today ... and was pronounced dead at the hospital at 1 PM. He was 44 years old. We've learned a 911 call was placed from Heavy's Beverly Hills home around 11:25 AM to report an unconscious male on the walkway . When help arrived, we're told Heavy D was conscious and speaking -- and was transported to a nearby hospital.